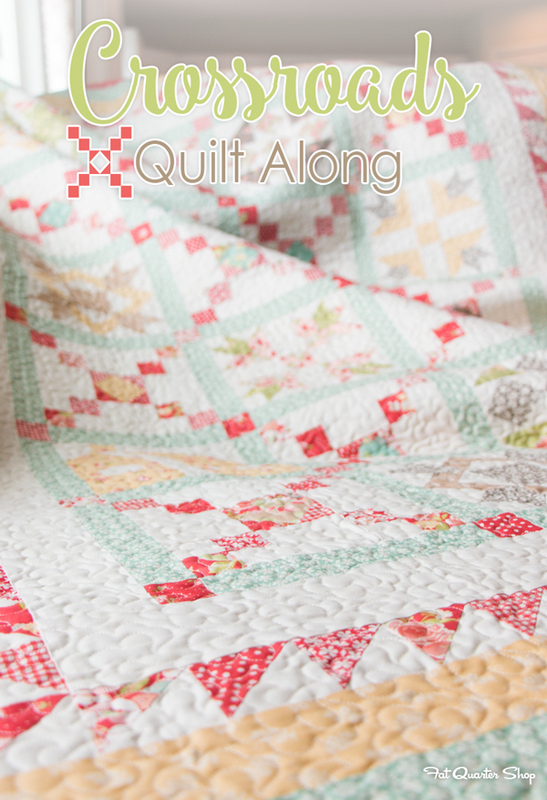 Good morning quilting friends! I’m feeling blessed and excited to share some news with you today. 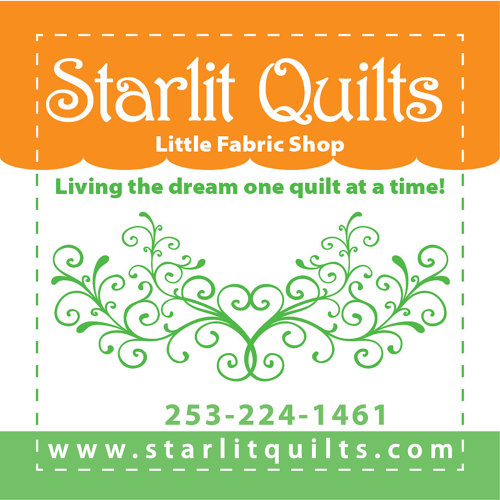 I will be ringing in 2016 by sewing (and blogging) along with Fat Quarter Shop’s Crossroads Quilt Along benefiting the March of Dimes. 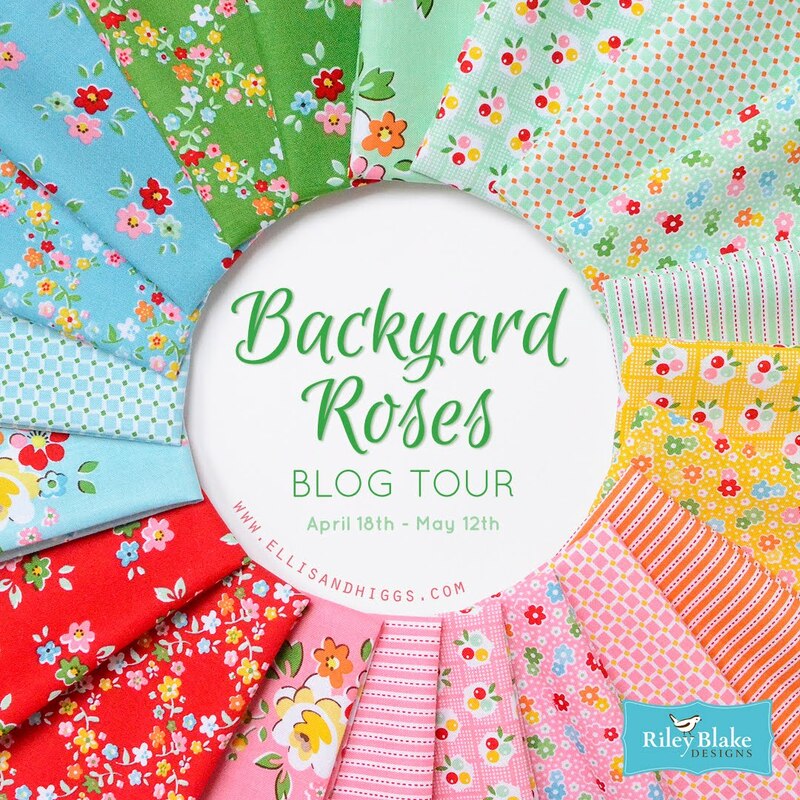 I will be using the beautiful Strawberry Fields Revisited fabric from Fig Tree & Company. (Yes, I’m over the moon!) I am so anxious to get my hands on this fabric and piece together an heirloom quilt designed by Joanna of Fig Tree & Company. The program starts in February and ends in September. 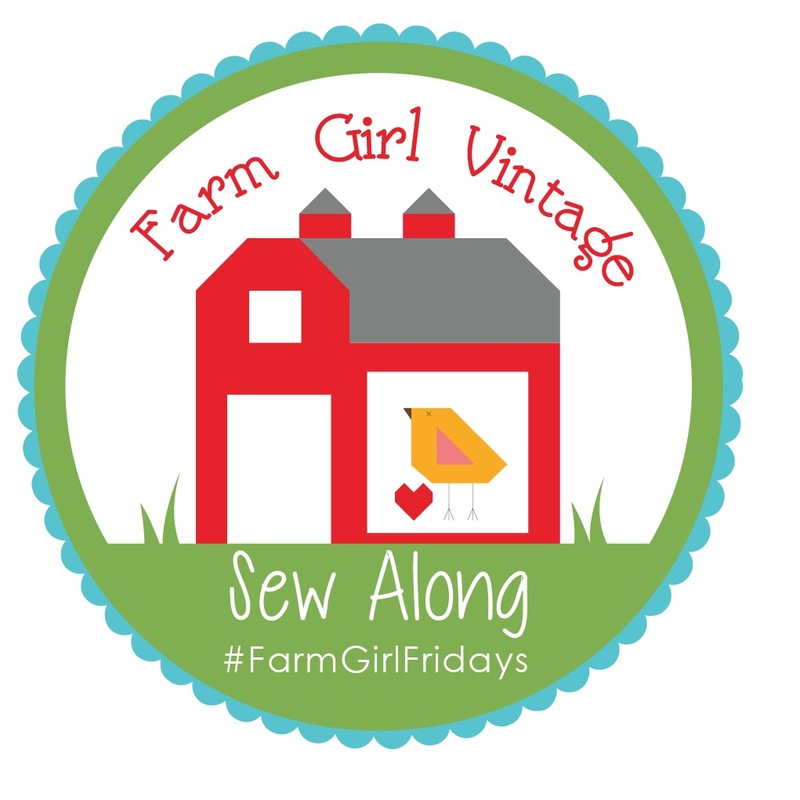 You can get all the details by visiting the Fat Quarter Shop and the Jolly Jabber Blog (click their link in my left sidebar)! 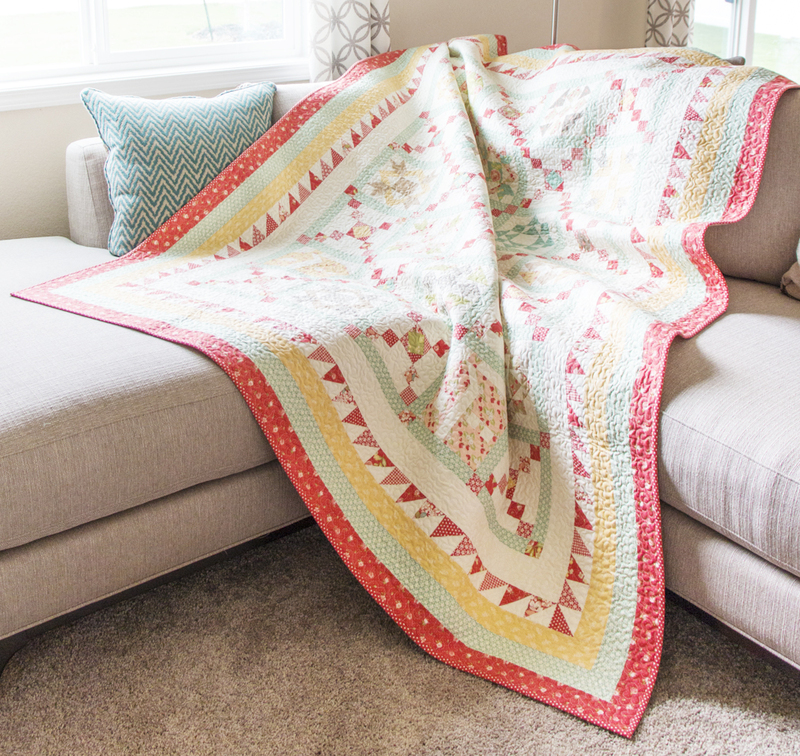 They have kits available in Strawberry Fields Revisited, or you could use fabrics of your choosing and download the PDF pattern free each month starting in February. They ask that you donate $5 to the March of Dimes for each pattern you download. The kind people at Fat Quarter Shop asked that I share a transforming event in my life, a Crossroads if you will. Without hesitation I knew what I would share, and those of you who know me well have probably already guessed. My father has Alzheimer’s disease. He is only 70 years old and was diagnosed about five years ago . . . much too young. It is a sad, tough business to witness. It's an awful disease with no hope of improvement. There is only a gradual decline, and then a quicker decline, that is like watching a loved one sink into a deep, dark hole. This spring we moved my dad into a memory care unit. He is receiving great care, and we are thankful for that. My mom visits him daily and has enveloped herself into that family of people, making the best of a bad situation. I can still point to a day in June when I had an “ah ha” moment . . . my Crossroads moment . . . after visiting my dad. As I walked to my car, I felt the warmth of the early summer sun on my face and smelled the lilacs in bloom. Suddenly I was struck by the beauty of the day and the beauty of the life around me, and I remembered how lucky I am. I am here. I am able. I can pursue my passions and I am thankful for it. 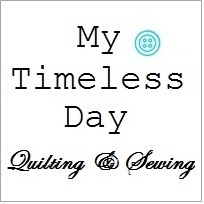 The very next day I started my quilting blog, and a new chapter of my life was born. At 46 years old, I finally took a brave step to chase after a dream. I know my dad would be proud. He was always proud of all of us. When I was young, my dad often said to me, “Run fast, jump high, do good!” Years later, he repeated that mantra to my children. We were and are a sports-minded family, but we all know that Grandpa's go-to line meant a lot more. It meant “get after it, pursue your passions, do your best.” When I get tired or cranky or doubts creep in, I remember that and keep plugging away. 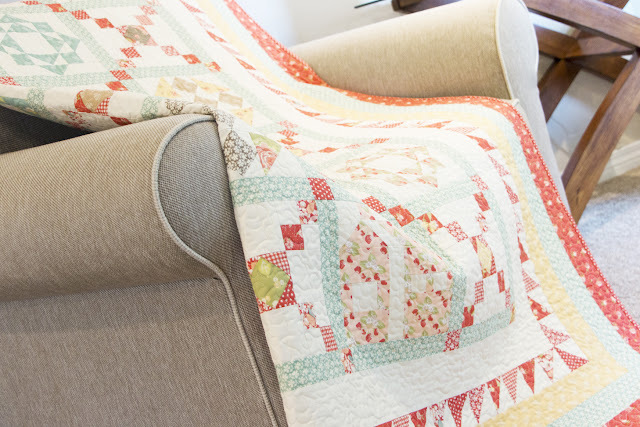 Here is a list of the quilters who will be sharing their progress each month! 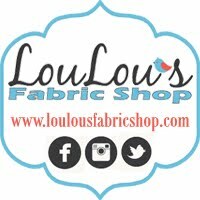 Check out their blogs and follow them on Instagram. The journey begins in February! We each have been asked to share a crossroads moment in our life. 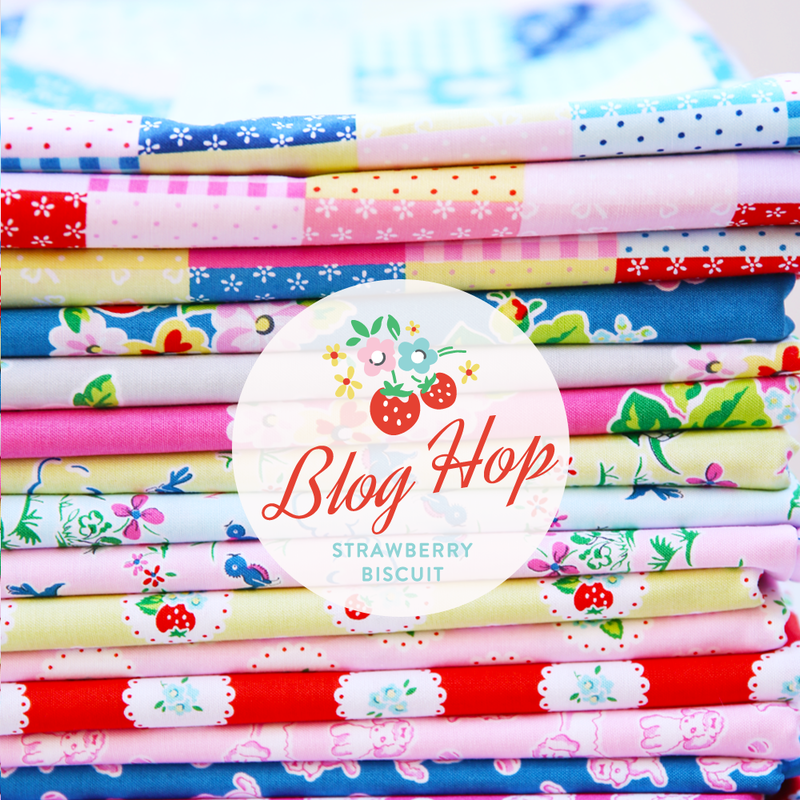 Kimberly (Fat Quarter Shop) and Joanna (Fig Tree & Company) have also shared their thoughts here. We all have our own unique stories, our own crossroads, but it seems that we are bound together by so much that we have in common beyond quilting! Thank you for stopping by my blog. I hope you’ll follow our progress and consider joining in the fun! 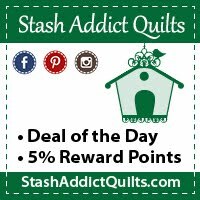 It is a great way to connect with other enthusiastic quilters and donate to a wonderful cause, the March of Dimes. You can share your progress and creations on the Crossroads Facebook group. 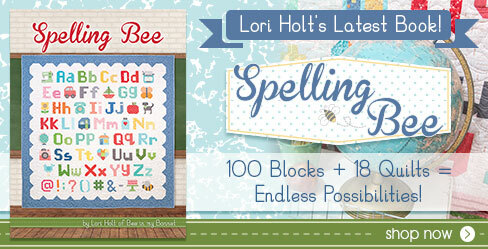 And be sure to post your own blocks using #crossroadsquiltalong on Instagram! I can't wait to see what all of you lovely quilters in the IG community come up with! 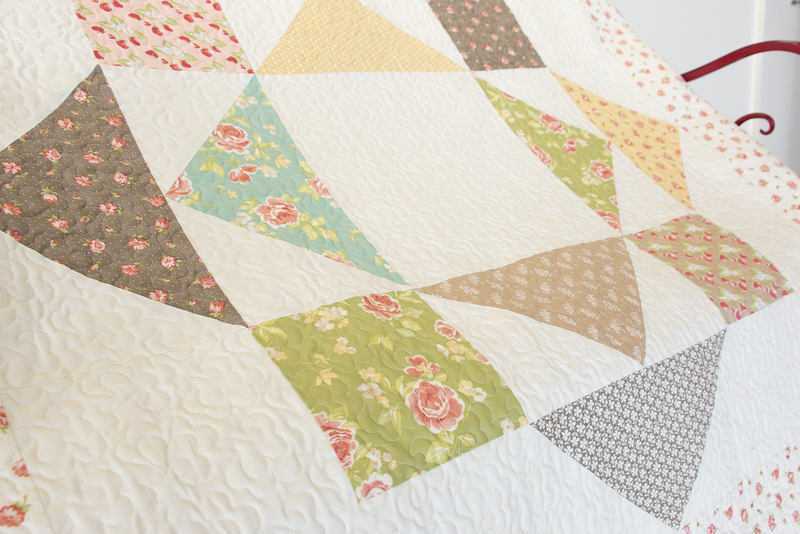 Thank you to the Fat Quarter Shop people for letting me quilt along! 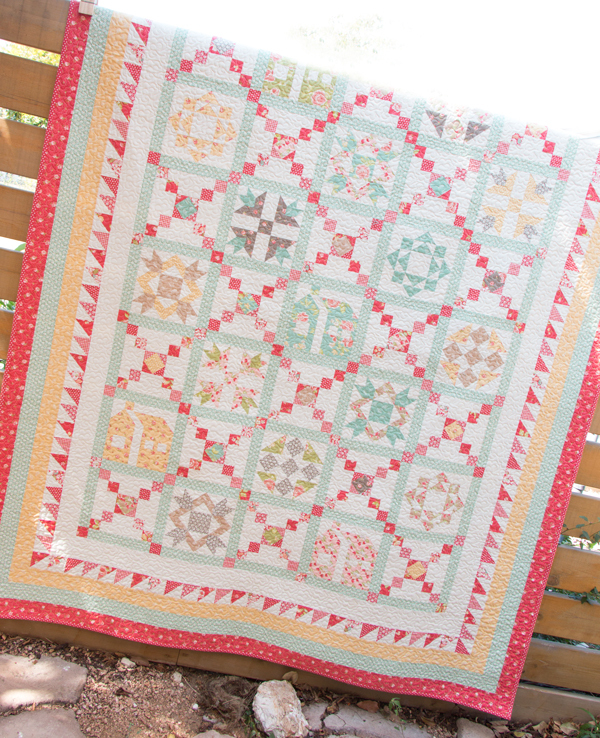 Taunja I look forward to getting to know you and sewing with you this year! Awww.. this made me get a little teary. I adore my Father and so any story involving a Dad automatically has me sentimental. I think this is a great story that proves, you're never too old to start now. I can't wait to see your quilt in 2016! Thank you so much for your kind words. That day in June was simple, but it had a profound effect on me. We're never too old to start. Here's to the dads in our lives who support us! 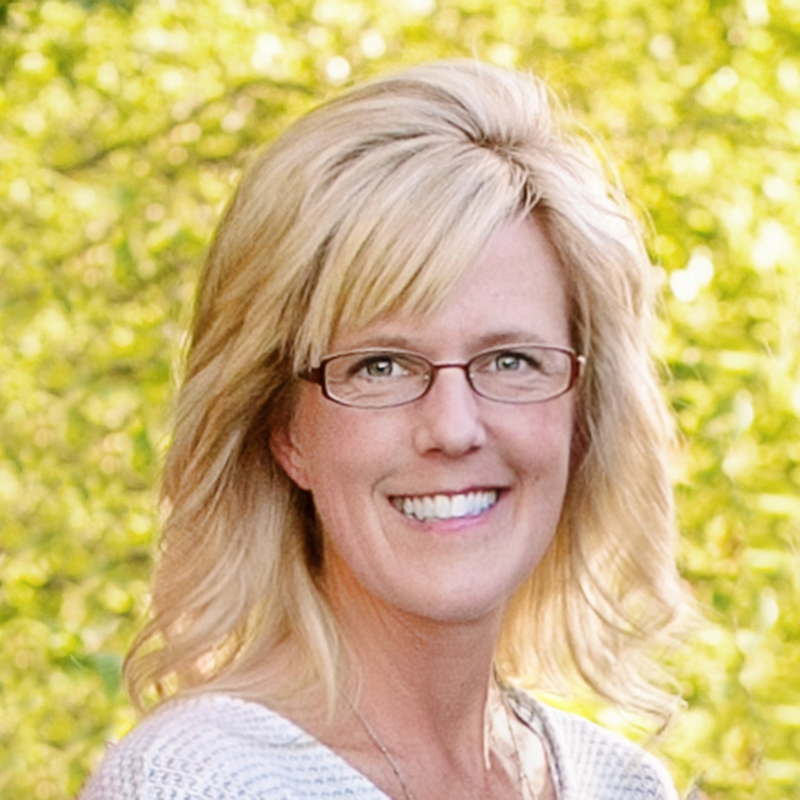 I am so glad to have connected with you Christine! We have so much in common and I always enjoy your positive and encouraging comments and posts, both here and in Instagram. 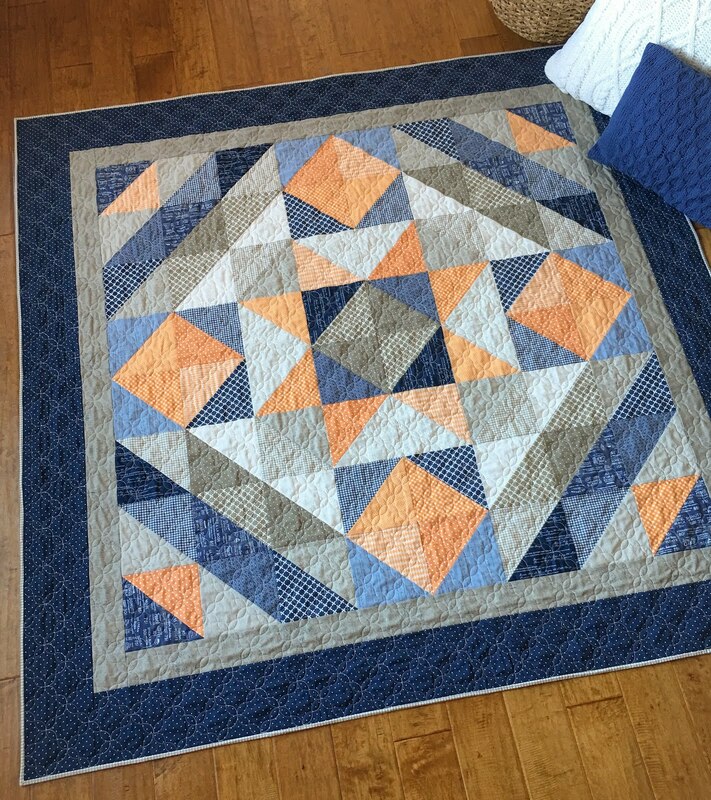 I will truly enjoy sharing this quilt along experience with you. Can't wait to start sewing . . . and posting pics! Look out Instagram! Your story touched my heart, Taunja. 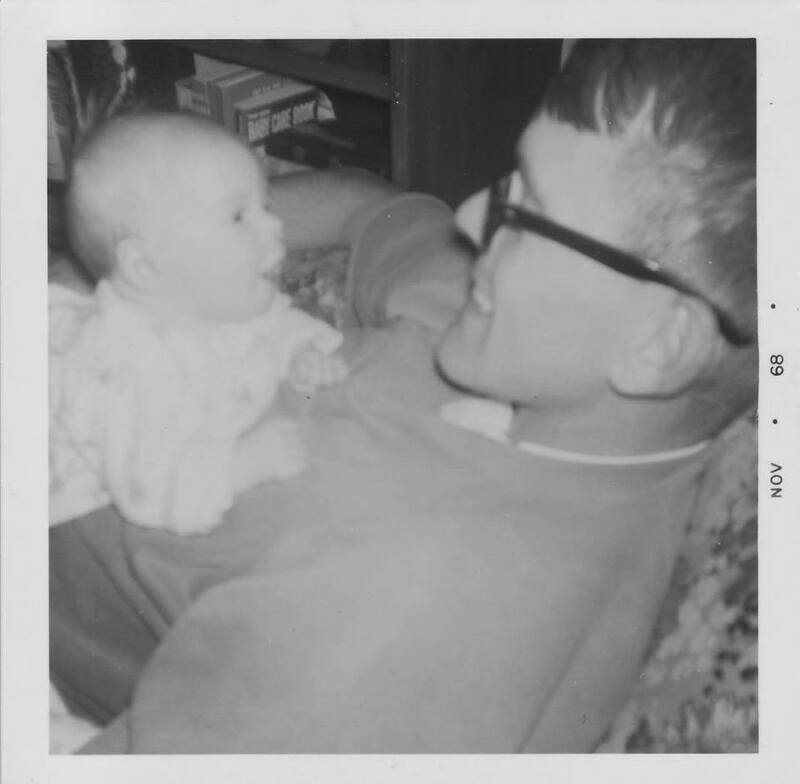 I lost my dad to cancer 18 years ago and miss him terribly to this day. I will keep your dad, and mom, in my prayers. Thank you for sharing your story AND for letting us know that it's never too late to start something new! I continue to be blown away by the kindness of strangers. Thank you so much for your thoughtful words and including us in your prayers. (I hope you see my reply comment!!) I am sorry for your loss and the hurt that never leaves. My best to you! I don't know why I came up as "unknown"...it's Pam L.
Oh . . . it was you! I just laughed out loud! Thank you Pam! You are not "unknown" to me! :) Please see my other reply. This is SO great! Congrats! I'm SO excited for you! We, too have a family history of alzheimer's. I lost my Grandmother to this horrible disease just a couple years ago. Thank you for sharing your "crossroads."